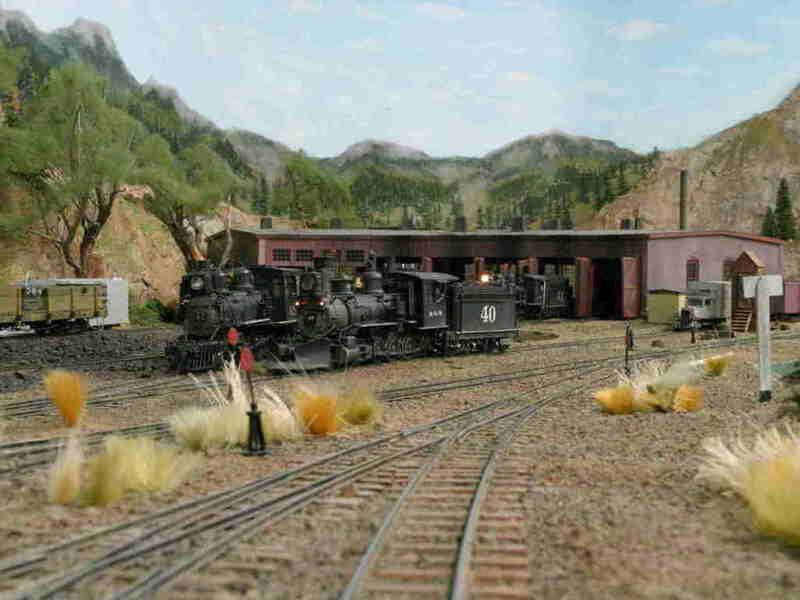 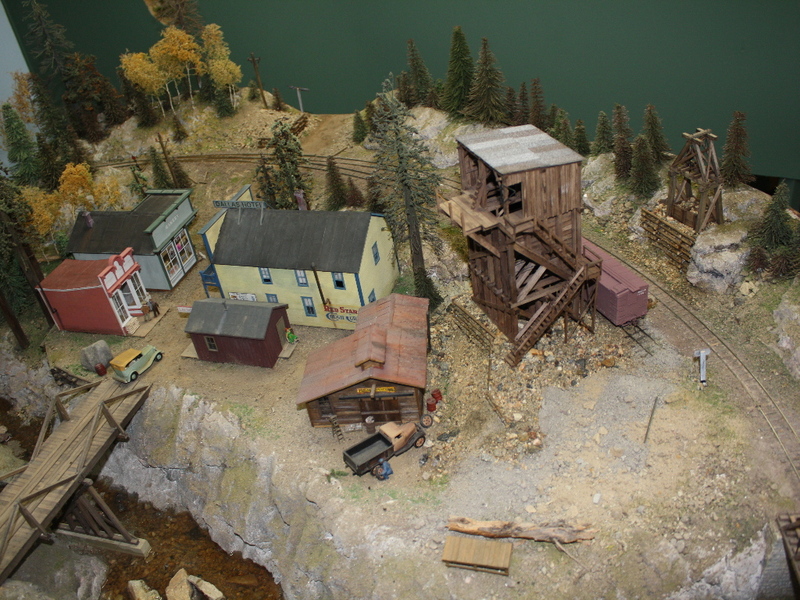 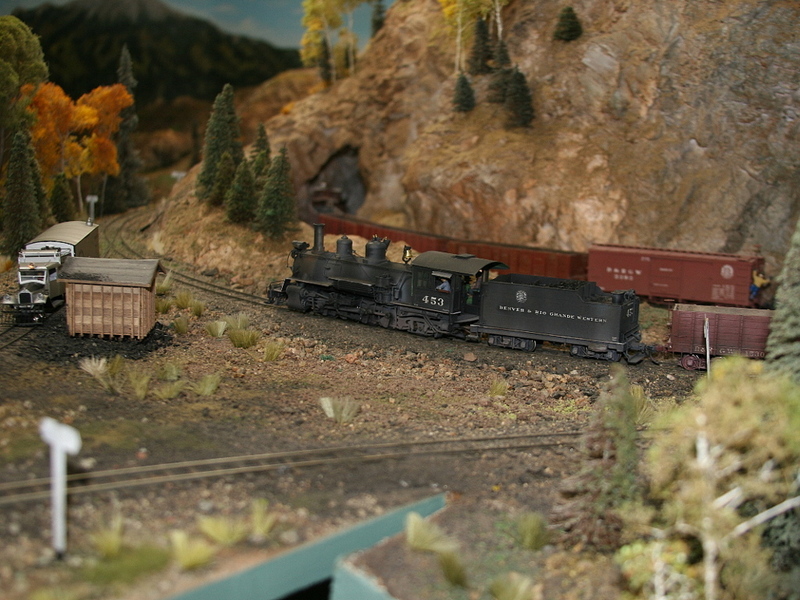 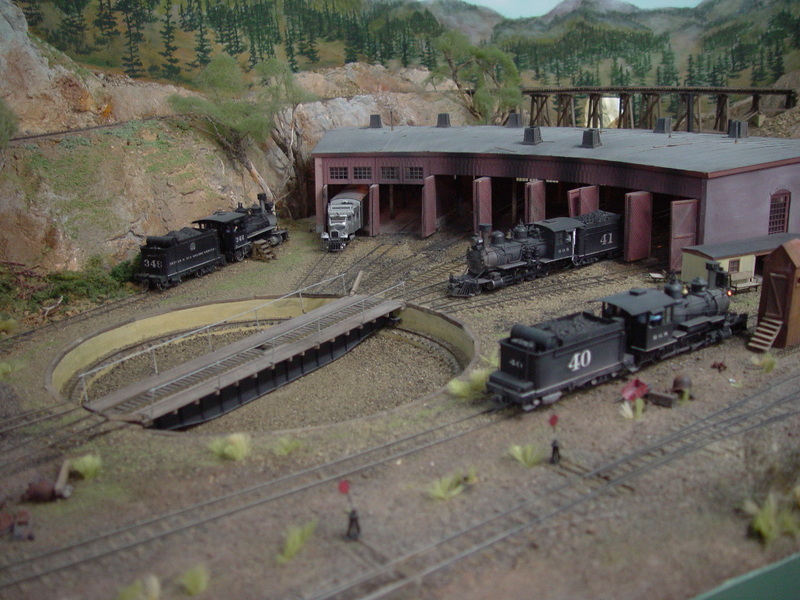 Craig Raymond's Sn3 version of the Rio Grande Southern railroad features some recognizable locations. 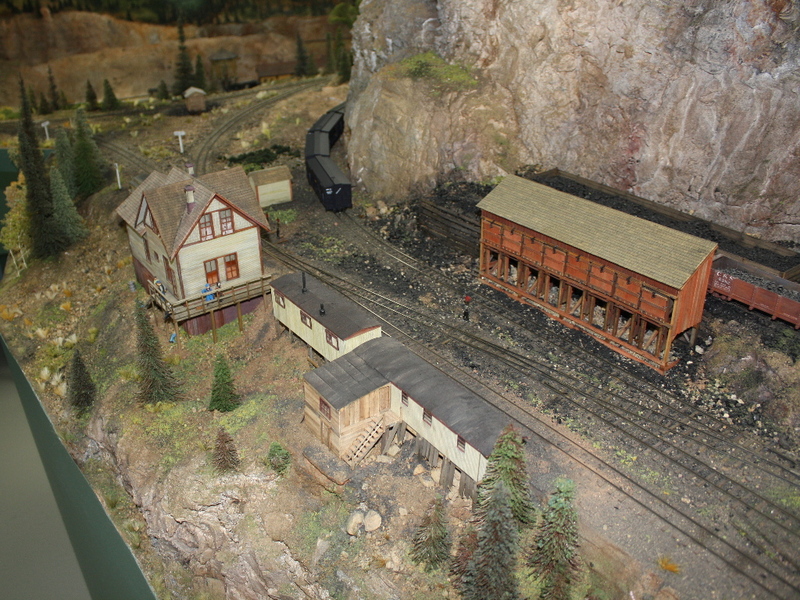 Plenty of detailed scenes and scenery for trains to travel through. 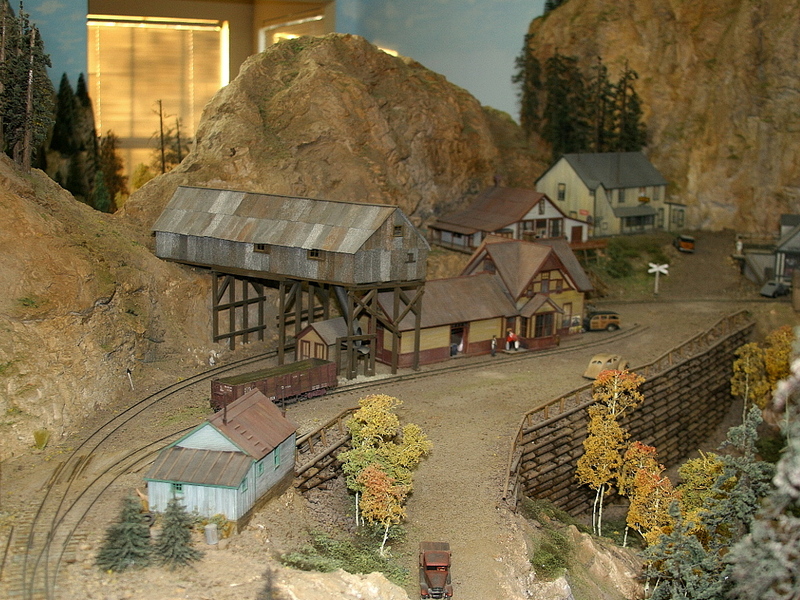 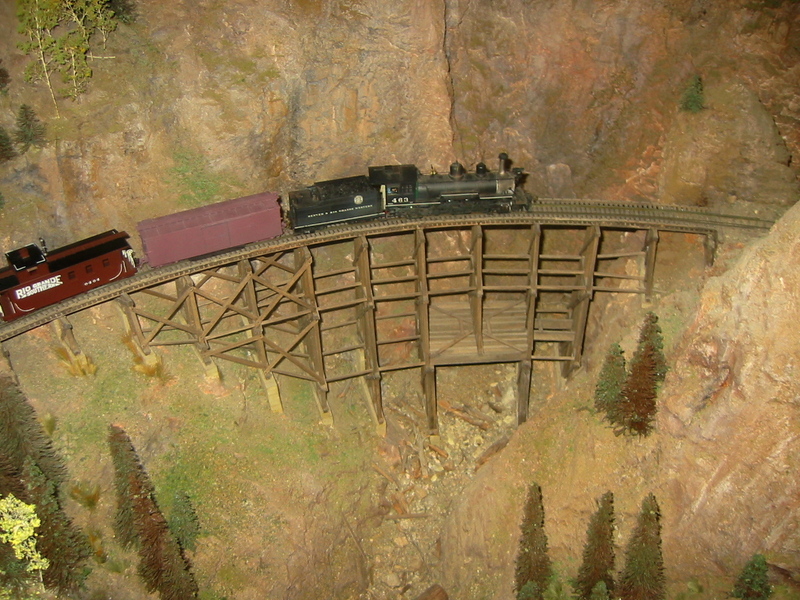 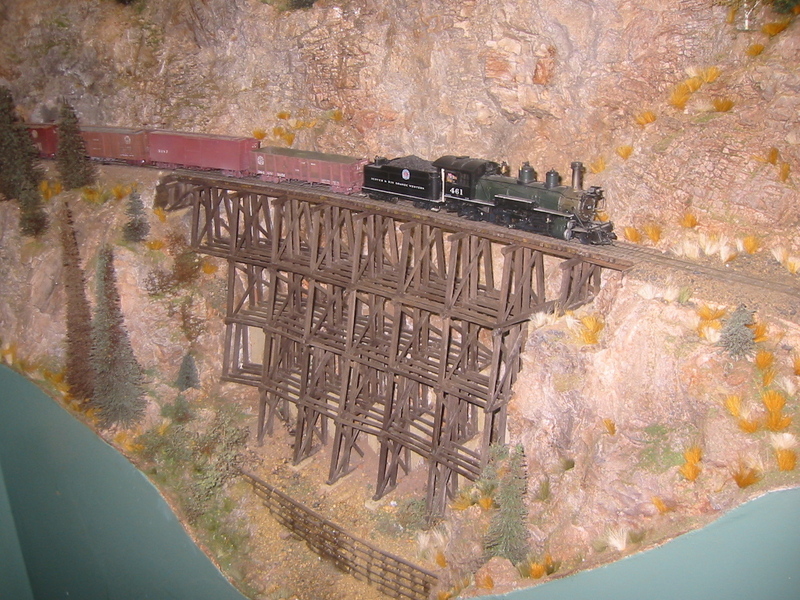 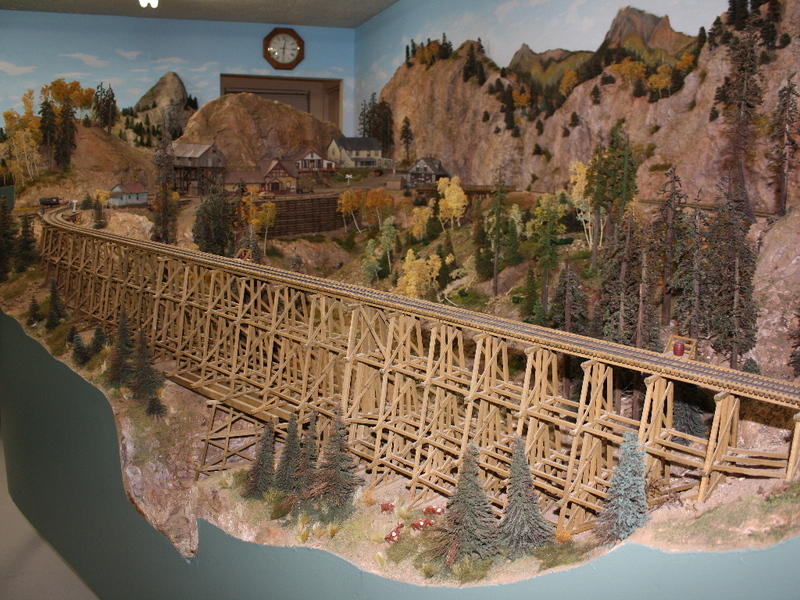 With a scale model of Ophir Loop and many other trestles to cross.